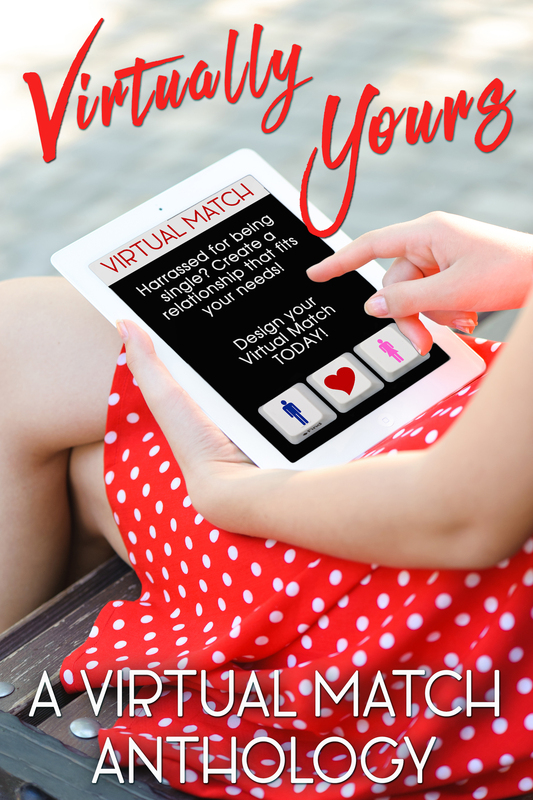 Thanks for stopping by my blog on the Turkey Trot Blog Hop! Click on that cute little turkey above to get a list of all the authors participating. Then just click the links to go to each one! Thanksgiving is a time when we reflect on all the things we’re thankful for. We should really be doing that all year ’round, but it seems like the holidays make us more mindful. I’m thankful for so many things, but especially my family and friends. And I am so, so thankful for my husband. He’s funny, hard-working, and very sweet. And he does the dishes…and the laundry. You can’t beat that, can you? For a chance to win an ebook of Brewing Up Murder, Murder on the Ridge, and my brand new novella, Virtual Surprise, just tell me in the comments what you’re most thankful for. I’ll pick randomly from all the comments and announce the winner on Friday, November 25. Don’t forget to visit all the other blogs. One commenter will be randomly chosen from the comments on all the blogs for a $50 Amazon gift card, provided by Rose Gordon of Parchment and Plume! The more blogs you visit and comment on, the better chance you have of winning. Be sure to include your email address so we’ll be able to contact you if you win. Good luck! Did you forget to click the turkey at the top of the page for links to the other blogs? Don’t worry, you can click this turkey! I know I haven’t been blogging lately. I haven’t had this pen name long, so I’m kind of just getting my feet wet. Anyway… what I’ve been up to. I just recently finished writing a short novella for an anthology I’m doing with some other authors. I’m now writing the second in the Hemlock Ridge Mysteries series. 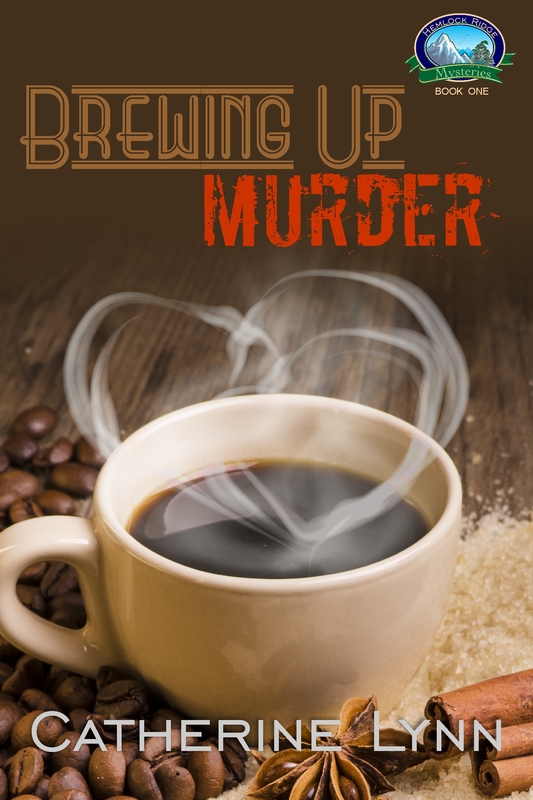 The first book, Brewing Up Murder, has been very well received, and I’m really happy with how that’s going. I hope I can keep the momentum going with the second book, which I’m probably going to title “Murder on the Ridge”. I expect to do a cover reveal for this in the very near future. I’ve also started doing some things for better health. Eating better, exercise, etc. I really want to be healthier, and it’s time I got serious about that. 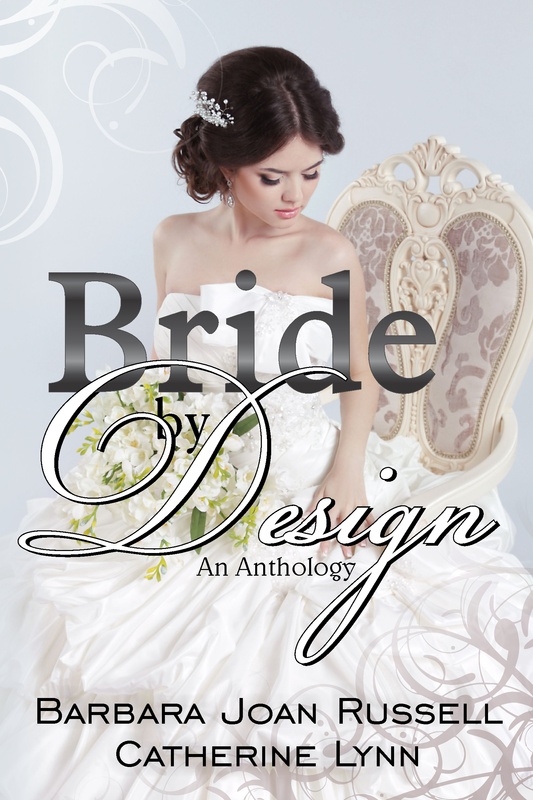 I’m so excited about the release of the anthology, Bride by Design, I’m doing with Ruth Ann Nordin (writing as Barbara Joan Russell)! This is the first time I’ve done something like this with her, although we’ve been friends for quite a while. Ruth is the sweetest person, and I’m so happy to be working with her. Look for it on February 14, published by Parchment and Plume. 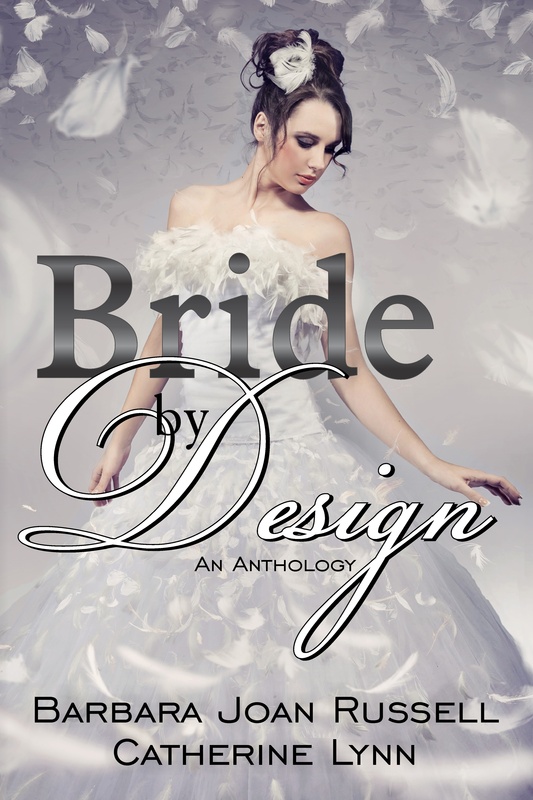 Oh, and don’t forget our Facebook party celebrating the release of the anthology! Find it HERE.